Two decades into the market and speech recognition technologies have become a multi-billion-dollar industry. It has proven quite prolific for the US healthcare industry. Doctors today don’t have to wait for a patient’s medical record to get ready in order to move forward with the treatments. 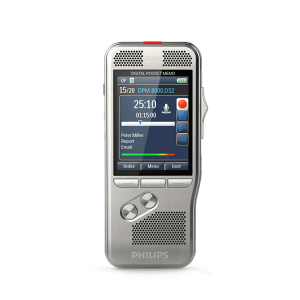 Voice recognition software allows them to transcribe and create medical profiles on the go and in real-time. However, the question that is key to every prolific industry is, does it offer any financial benefits? Fortunately, it does! Following are some of the most common ways speech recognition software frees the healthcare industry from financial restraints. Voice recognition today, is far more than using a single transcription device. 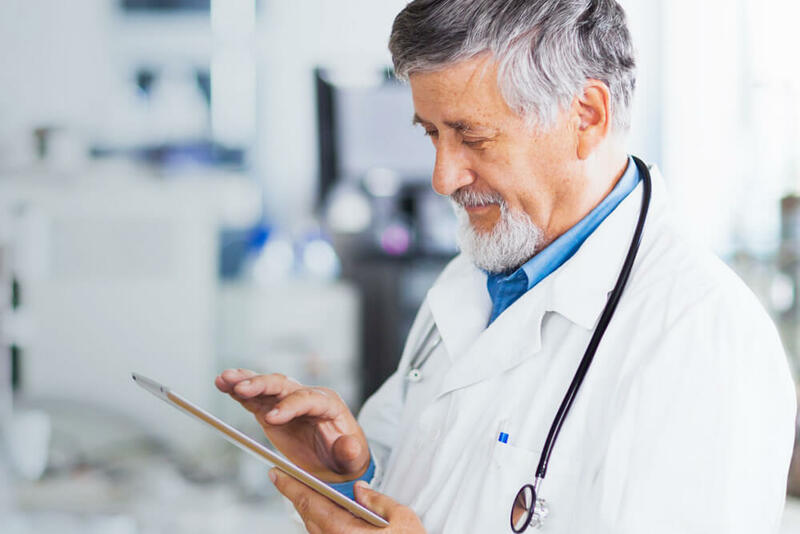 The contemporary software allows cloud-based applications which make it easier for multiple physicians to access a single profile. If we talk about the reimbursement point of view, this leads to a financial benefit during an audit. This is because the clinical documentation matches the transcribed notes and the delivery of care more succinctly. Another one of the financial benefits that the US healthcare industry enjoys using such software is that the data recorded is all reusable. Did you know that a lot of hospitals tend to absorb a lot of readmission penalties? The transcribed voice data allows revisiting of the recorded voice and using it immediately for billing. The US healthcare industry is one the verge of becoming more productive than it has ever been before. With speech recognition software now being integrated into their processes, the doctors have spare time to see more patients. Seeing more patients mean inviting more revenue. One of the most problematic areas of the US healthcare industry was that it did not offer a seamless transition from one physician to the other. This required patient information to be transferred in a transcribed form which never carried the essence of what actually was the problem. This is where voice recognition software came into play. It allowed a better comprehension of the patient’s case, reducing the number of errors. Clinical handoffs can be full of medical errors, which can prove costly. Voice recognition software prevents those errors, consequently preventing costs. You wouldn’t want to spend on software that does not yield financial benefits. This is why it is important that you spend on a voice recognition software that has proven itself in the market. 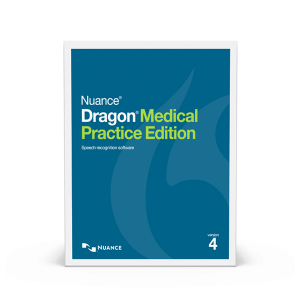 The Dragon Medical Speech Recognition Software is a good example. It has been designed to offer great utility with the least amount of hassle. You can now dictate more accurately without compromising your dictation speed. Faster transcribing allows you to serve more patients and save on time. 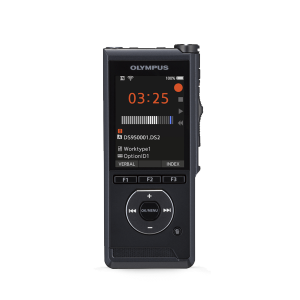 If you are looking forward to making your transcribing processes more efficient and less costly, opt for this product. You can find it at Total Voice Technologies. We offer a wide range of speech recognition software.